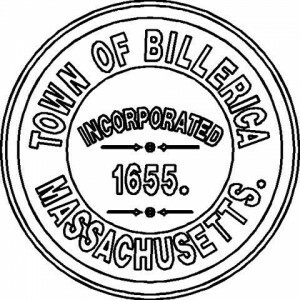 The following information on property assessment data is provided as a public service to the citizens of Billerica. Assessment information is for the most current committed valuation for Fiscal Year 2019. Office hours: Monday - Friday 8:30 a.m. - 4:00 p.m.
For questions or help, please contact the Board of Assessors at 978-671-0971 or by email at assessors@town.billerica.ma.us. Additional information on the Board of Assessors can be found on the Town's website - click here .